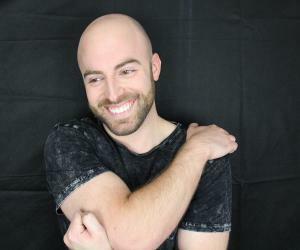 Check out all that you wanted to know about Matthew Santoro, the famous YouTube personality; his birthday, his family and personal life, his girlfriends, fun trivia facts and more. Matthew Santoro is a popular Canadian YouTuber who gained fame by revealing amazing facts about different things in the world. From ‘The 10 Most Disgusting Things Found in Fast Food’ to ‘10 CRAZIEST Things Found Inside Living People!’ Matthew has an amazing take on some of the most inconsequential things in life. Minutes into his videos and you would be reeling into some serious thinking. The best part of his videos is that he does not force you to think in a certain way, rather he just puts his point across in a very acceptable manner. He also has another channel on YouTube which is basically used for vlogging. Till 2016, he also had a very popular gaming channel called ‘Santoro Gaming’ which he eventually deleted for unknown reasons. His main channel called, ‘MatthewSantoro’ has over 5.7 million subscribers and millions of views which only second the fact that Santoro is a star who is here to make a mark in the field of YouTube videos. 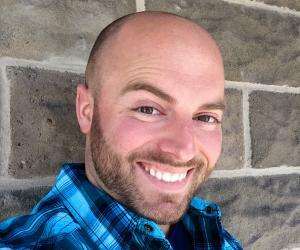 Matthew Santoro never intended to be a full time YouTuber; he was an accountant, who had passed out from Brock University in Ontario, Canada. In 2010 he opened his YouTube channel but did not actively post videos on a regular basis; he did so only in his free time. 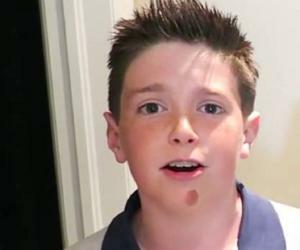 Two years later, in 2012, the budding YouTuber was unfortunately fired from his job. He talked about the same in his video, ‘I Lost My Job Today.’ It was only after Santoro became jobless that he started to concentrate more on his YouTube channel. He directed his energies in the right direction and there was absolutely no looking back after that. 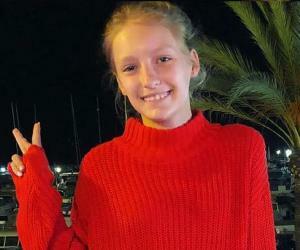 Slowly the youth all over the world started noticing his talent and in a short span he gained over 5.7 million faithful subscribers on his main YouTube channel. With over 607K followers on his Twitter handle, more than 600K people following his Facebook page, and 311K people on his Instagram handle, Santoro is a star who is here to stay for good. Matthew Santoro is one of the few YouTubers who are experts in making ‘amazing facts’ videos of different things in this world. His Top 10 lists are so famous that people have some sort of a magnetic attraction to his channel. The number of people following him on social media is only a proof of that. He has the talent to explain complex things in the simplest of ways possible. Santoro mostly makes his videos on all trending topics and things that would concern the youth of today. He also shares a fantastic rapport with his followers and tries his best to do videos based on their suggestions too. Matthew Santoro is a lively host of the ‘Food for Thought’ series, which was first aired on May 28, 2015. 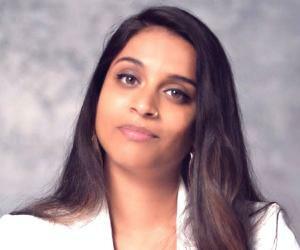 The huge ‘Global Citizen 2015 Earth Day’ was hosted by our very own YouTuber along with another well-know YouTubers, Yousef Saleh Erakat, Soledad O'Brien, and Will.i.am. Matthew is also a fantastic writer and managed to sign a deal with the very popular publishing house, Penguin Books, in 2015. His book ‘MIND=BLOWN’ was released in August 2016. Matthew was born on July 16, 1985, in Welland, Ontario, Canada. He is a huge fan of the popular rapper, Drake, and totally adores the Hip-Hop culture. He now resides in Los Angeles, where he moved to in early 2017. Despite holding a U.S green card, Santoro hasn’t yet given up his Canadian citizenship.